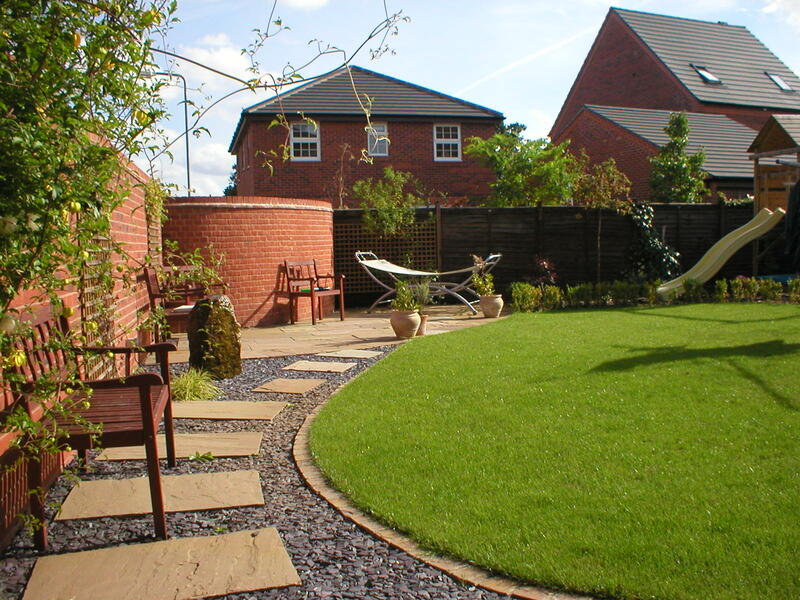 Based in the Lichfield area, Beautiful Gardens provide the tarmac driveways you need for your property. You might be wondering why it’s a ‘need’ over a ‘want’. But the answer is simple. Tarmac has been a hugely popular choice for many years thanks to how easy it is to install. It can be laid directly on to any existing surface, unlike pavement or concrete. It is quick to lay and can be done in a matter of hours; this means you can leave for work in the morning with your outside looking totally different to how it’ll be when you return. Then there’s the fact it is long-lasting, incredibly strong and particularly durable. Tarmac can withstand a lot of weight from vehicles without the risk of cracks and breaks that are sometimes found with paving. It’s also resistant to significant water damage, making it an ideal solution if you live in a particularly flood-prone area. It is cheap to look after and can be easily repaired if anything does happen to it. No matter the weather, your tarmac driveway will always look clean, well-maintained and stylish. Now is the time to get in touch with Beautiful Gardens about adding tarmac to your front drive. Whether you like the idea of a black, light brown, red or green driveway, there are plenty of ways to keep your home looking unique and stylish with tarmac. It offers a professional, sleek finish to the outside of your house and enables you to easily walk to your front door and park a car off-road (which helps your insurance premiums). If you have young children, elderly relatives or are disabled, tarmac is a very easy choice for getting push chairs, prams and wheelchairs across your front garden. There’s no more heavy lifting or dragging required. Tarmac provides a hassle-free, stress-free, simple and easy to maintain solution. When it comes to tarmac driveways in lichfield, Beautiful Gardens are the go-to service provider. Experienced, professional and with competitive prices, it is easy to see why customers keep on returning and why so much business has come through word-of-mouth. 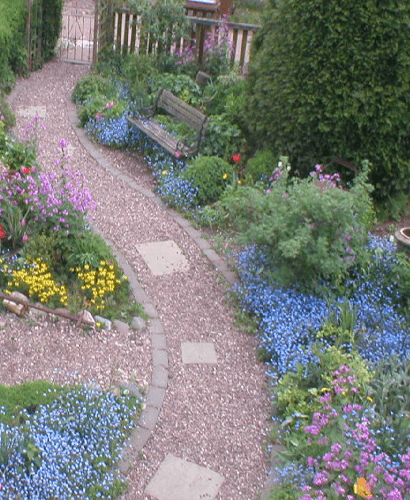 Beautiful Gardens provide the highest level of lichfield-based tarmac services. Beautiful Gardens are also able to complement your new tarmac driveway with a number of other features including landscaped garden designs, block paving or slabs. If you’re looking for a dramatic change, there is also the option to completely re-design your whole front garden. It’ll provide a spectacular new look to the front of your home. Contact us today and speak with one of our team to find out what competitive quotes we can offer you. We’re a professional business with decades of experience in laying tarmac driveways. We can talk you through the best solution for your home, how you will need to prepare your space for our arrival, what difference it will make to your life and how easy it’ll be to maintain. Get in touch with us now.